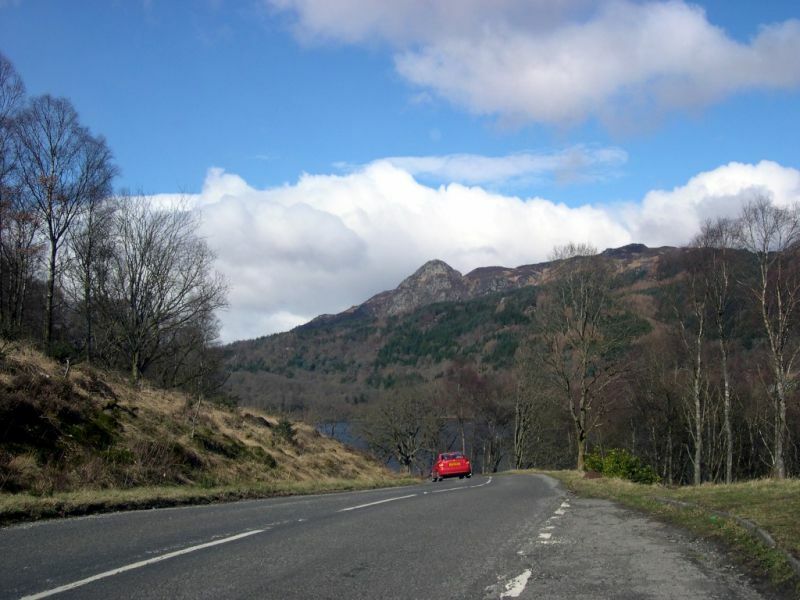 The purpose of this study is to investigate ways in which Trossachs motor sport events could contribute to the overall tourism product of the Trossachs area. The study has been commissioned by Stirling Council and Scottish Enterprise Forth Valley. 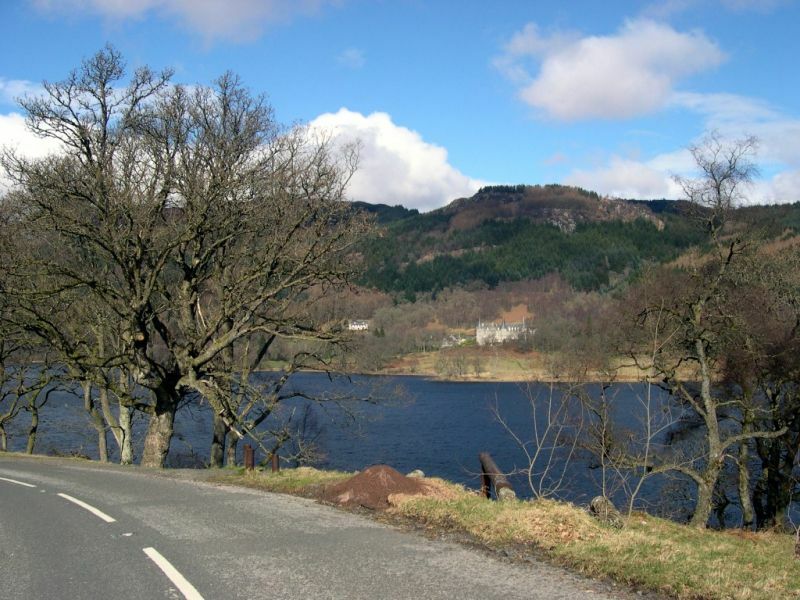 The study is based on the proposal that the Trossachs and Callander could become a centre for motor sport activities in Scotland, based on the idea of running a range of events in the area which would attract national and international interest. The main event would be a speed, rally or historical meeting running through the Dukes Pass. 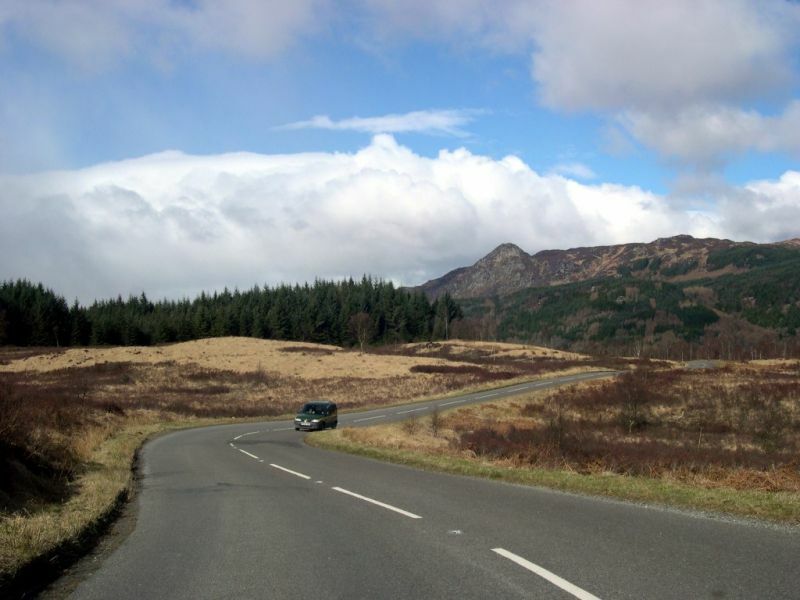 The Trossachs area does not have a motor sport heritage comparable with the Borders or even Ayrshire. The Borders has two former racing circuits (Winfield and Charterhall), a motor sport museum, a motor sport heritage trail, an annual national rally, active motor sport clubs and of course the memory of Scotland’s most famous and best loved racing driver, Jim Clark. Ayrshire has a former racing circuit (Turnberry), a current motor sport facility at Kames near Muirkirk and a reasonably healthy motor sport club scene. The Trossachs seems an unlikely location in which to promote motor sport. With the exception of the hill climb course at Doune and the occasional use of some forest tracks for club rallies, there is little connection with motor sport past or present – although this is not a prerequisite for a future project. 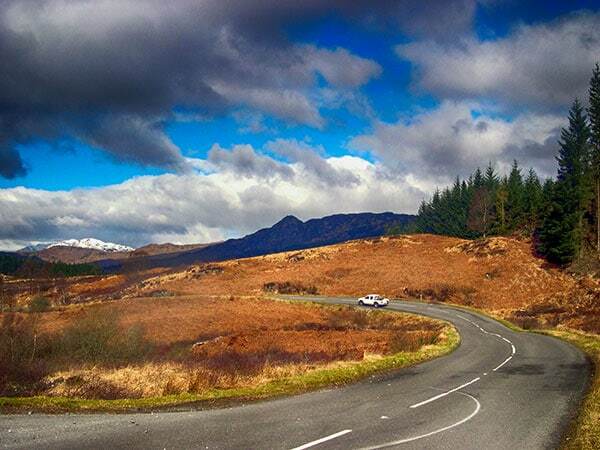 What the Trossachs has, like the Borders, is a beautiful landscape which could provide an attractive setting for a range of motor sport activities. Yet there is an inherent conflict between the noise and technology of motor sport and the rural environment. Great care would have to be exercised to ensure that environmental conflicts were minimised. 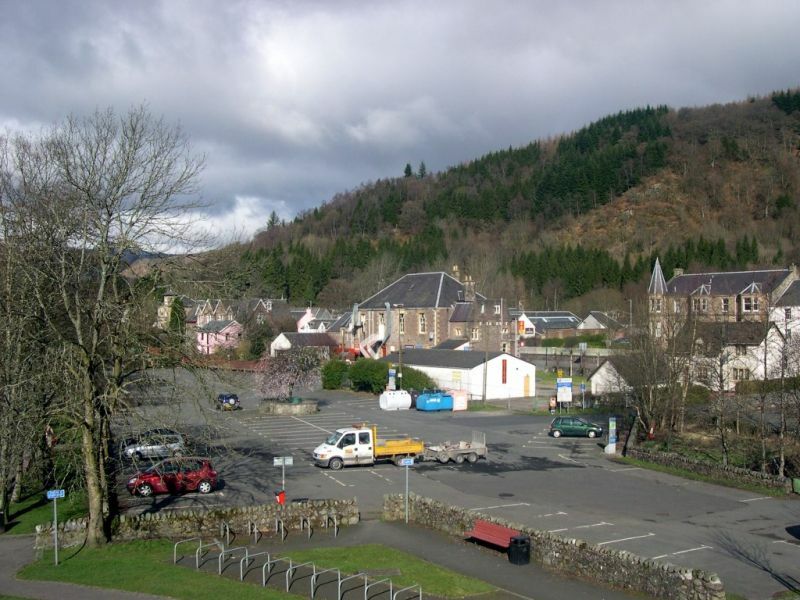 The Trossachs also has two settlements – Callander and Aberfoyle – which could provide venues for some motor sport activities and provide a route through which visitor spending from motor sport events could enter the local economy. As a starting point, it is useful to set out the potential motor sport activities which could take place, assess their physical requirements and come to a view on their suitability or appropriateness to the area. Clearly there is no possibility of – nor would there be a desire for – a racing circuit in the area and this probably applies to kart racing as well. However all of the other disciplines listed could, with care, take place in the area. Hill Climb: There is a strong argument from a motor sport viewpoint that Scotland needs a new hill climb facility. The number of venues has fallen from six to three in the last five years – mainly as a result of increased safety requirements or changes in land ownership – and this has been matched by a decline in participants. This decline has been caused in part by Foot and Mouth Disease in 2001 but the limited range of venues is almost certainly a contributory factor. 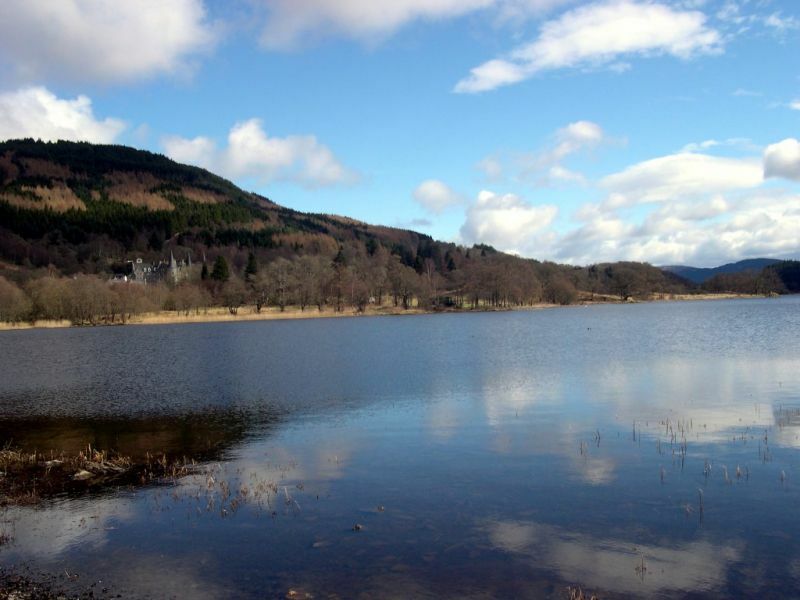 Given the outstanding landscape of the Trossachs it is possible to imagine a new facility that would quickly establish itself as the most interesting and dramatic in the UK. 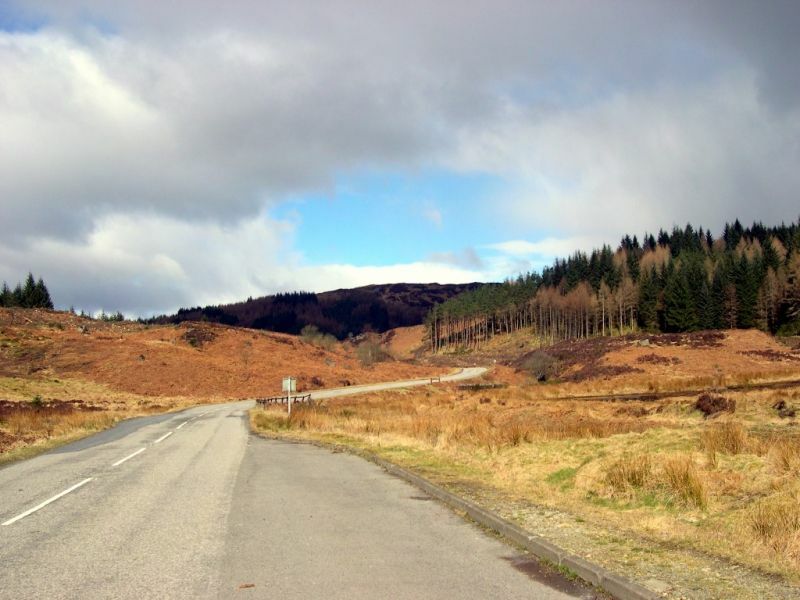 On the other hand, hill climbs are distinctly spectator unfriendly and it is unlikely that a new facility in the Trossachs would attract more than 500 visitors each season. It would only be possible to recommend the establishment of a new hill climb track if it was part of a complex of other facilities, set in a spectacular landscape with a good café and toilet facilities. 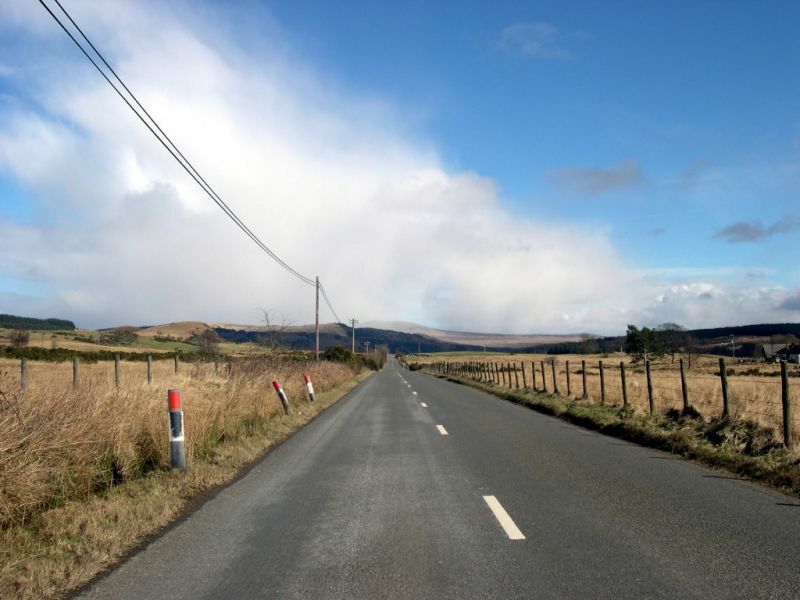 A hill climb track could be built over part of an existing private road (like Doune) in which case the cost of establishment could be around £60,000. The cost of a new track on virgin ground could be £250,000. Sprint Course: There is not such a strong argument for a sprint course on motor sport grounds since there is a good range of facilities elsewhere in Scotland that seem to be well supported by clubs. Like hill climb events, sprints are not very interesting to spectators and it could not be recommended as a component of a motor sport related tourism proposal. 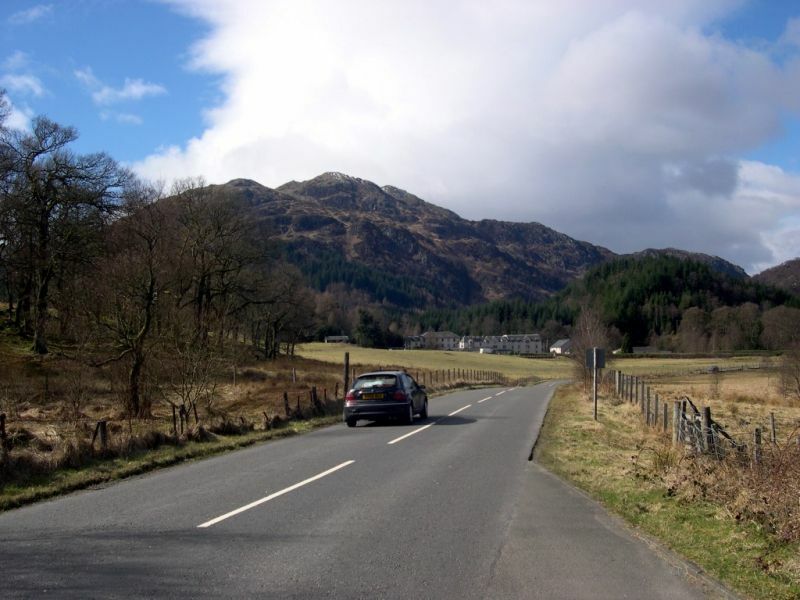 Stage Rallies: It is understood that some stage rallies already take place in the Trossachs on forest tracks although these are small club activities. Stage rallies do attract reasonable numbers of spectators although this is difficult to measure as most stages are in forest and have no entry fee. Major rallies such as the Jim Clark and Tour of Mull have been very successful in attracting spectators and as noted previously, there is documentary evidence of substantial visitor spend in towns used as bases for the events. Both these events take place on public roads temporarily closed to the public. This requires an Act of Parliament and this process can take many years. The relevant powers to legislate for such events are contained in Sections 13(2) and 13A (1) of the Road Traffic Act 1988. Both these sections are devolved to the Scottish Parliament and at present, it would be for the promoters of any proposed rally to promote private legislation through the Scottish Parliament. There is no evidence to suggest that this procedure would be any quicker than the process the organisers of the Jim Clark Memorial Rally and the Tour of Mull Rally had to go through with the UK Parliament. 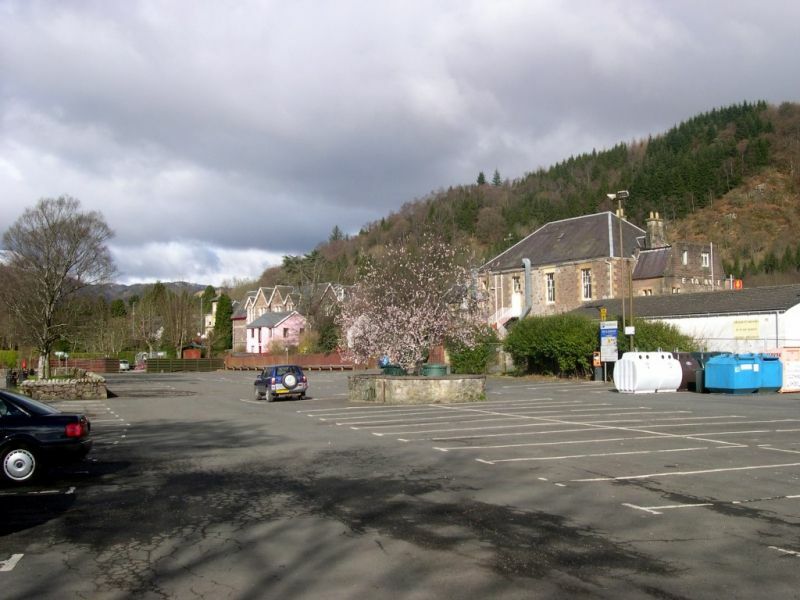 There would be great potential for stage rallies in the Trossachs but to realise their full potential, the organisers would need to consider either closing roads through legislation or at least basing the rallies in Callander and/or Aberfoyle so that any economic spin-off directly benefited the local economy. Both have substantial car parks which could be used as paddocks for competitors. One of the ideas behind the proposal to establish the Trossachs as a motor sport centre is the use of the Dukes Pass as a venue for major event. It would be possible to hold part of a stage rally over the Pass if legislation was successfully brought forward. However this would raise a number of issues which would have to be resolved such as safety and spectator access. 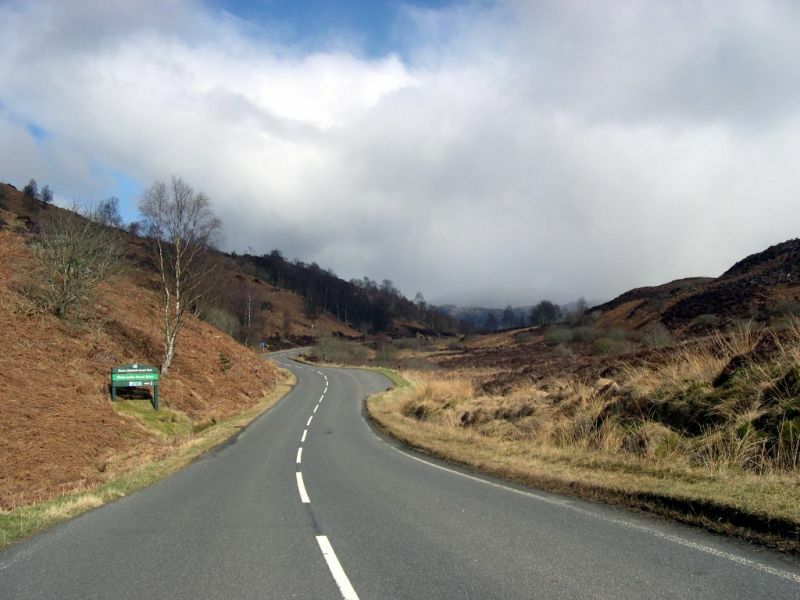 Historic Rallies: As noted in Sections 3 and 4, historic rallies represent one of the growth areas in UK motorsport and therefore represent one of the activities which could usefully be promoted in the Trossachs. Given the dramatic scenic nature of the area, such an event would prove attractive to competitors from abroad and has built in marketing advantages. The Dukes Pass could be used as one of the main stages for this without closed road legislation as Historic Rallies are usually regularity rather than speed events. This would of course require consultation with the Police and with local residents who might be affected. Again the use of Callander and Aberfoyle as bases for the rally would be important. Autotests: Autotest Championship events can attract significant numbers of spectators to what can be exciting demonstrations of vehicle manoeuvring skill but in our experience they can also be very dull, uninvolving and difficult to comprehend. Autotest in Scotland are largely club events where no attempt is made to attract spectators. These events do not have a role to play as minor parts of larger events or as social events held to build experience and interest at club level. Production Car Trials: These are minor club events and can include Classic and Sporting Trials. It is the oldest form of motor sport in the UK and gave rise to hill climbs, sprints, rallies and even autotest. It is not a popular spectator sport and is unlikely to become so. Nevertheless they have a function as a minor part of a larger event. Treasure Hunts: Strictly speaking these are not motor sport events or spectator friendly occasions but most are run by motor sport clubs. They represent an excellent means of encouraging people to become involved in motor sport and would be a useful in the context of a new Trossachs Motor Sport Club to enlarge membership.